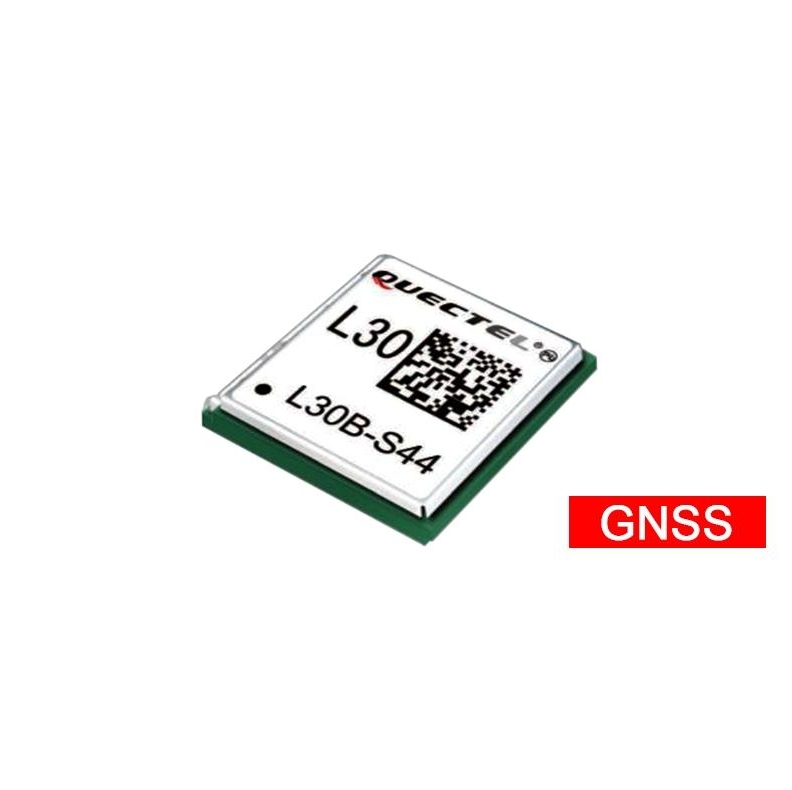 L30, a GPS receiver module, which is based on the lastest SIRF-starIV ROM version 2.2, features extremely compact profile of 9.0x9.0x1.6mm and low current consumption of only 31 mA during tracking. Highest sensitivity down to -163dBm for tracking satellites along with lowest Time-To-First-Fix fulfill the toughest requirements. 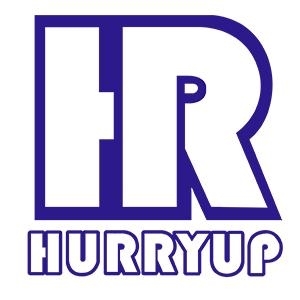 L30 supports aided-GPS function without the necessity of downloading data from server since it automatically captures ephemeris data from satellites locally and predicts ephemeris over 3 days without server assistance. With embedded active jammer remover, L30 can track and remove up to 8 CW (Carrier Wave) type signals up to 80dB-HZ signal level. This feature ensures fast and accurate navigation in hostile signal or high noise environment. 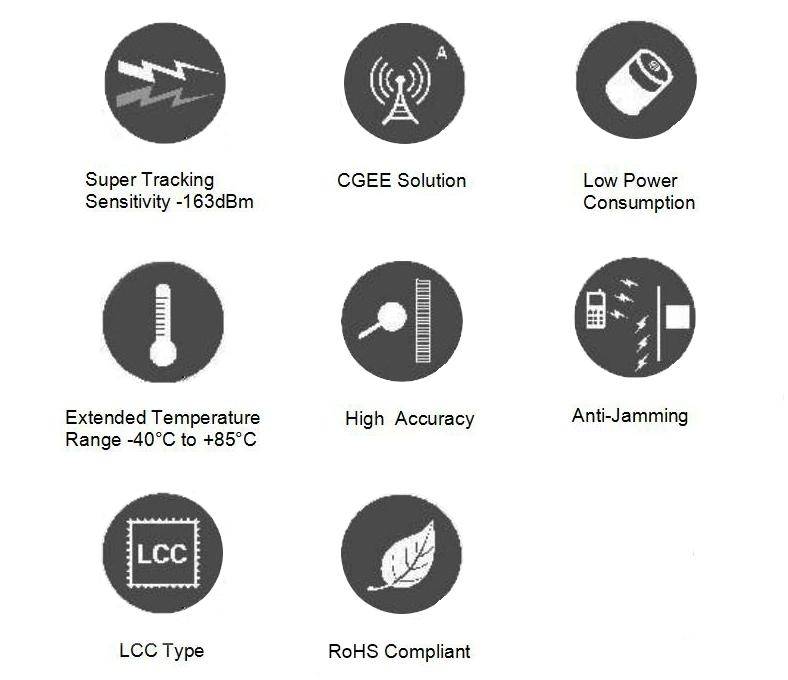 Its high sensitivity, lower power consumption and 48-PRN channels make L30 the best choice for portable device such as vehicle tracking, personal tracking, asset tracking, connected PND and security device.